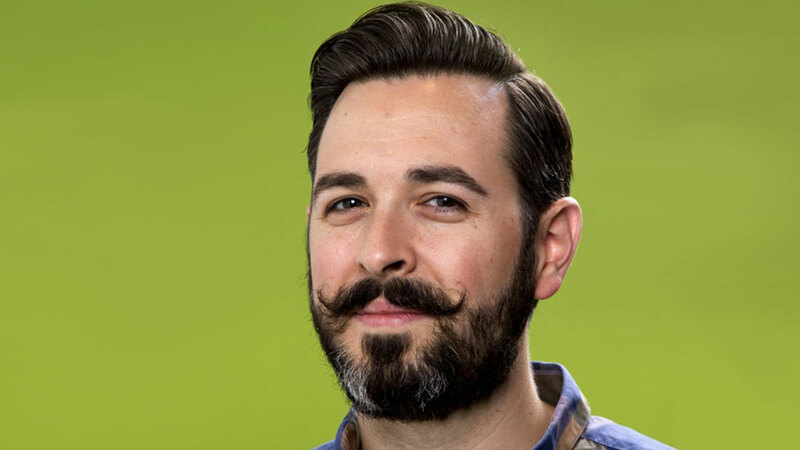 I am super excited to be joined by the founder of Moz, author of Lost and Founder and the founder of Spark Toro, Rand Fishkin. Affectionately known as The Wizard of Moz, Rand is famous for his video content and insights on SEO. Truly a pioneer Rand was instrumental is transitioning Moz from a professional services firm to a Venture backed software company. Along the way however Rand felt the bittersweetness of being a start-up founder who achieves success but cannot meet the ultimate expectations of himself and perhaps investors who invested $29M in Moz. He experienced the rollercoaster of being a leader of a start-up and he was ultimately very vulnerable about the toll this took on him. It is Rand’s empathy that allowed him to achieve such success in understanding how to leverage people’s unconscious goals as they used Google and other search engines to ultimately find the content, people, products and services they wanted. It was also this intuition that lead Rand to exit his startup in a fairly public, very honest and vulnerable way. It should not be lost that Rand has always had a style and flair to his game. His book Lost and Founder chronicles this journey and charts a future course while exposing the highs and lows of being a venture backed founder and yearning for an alternative way to build and grow companies.